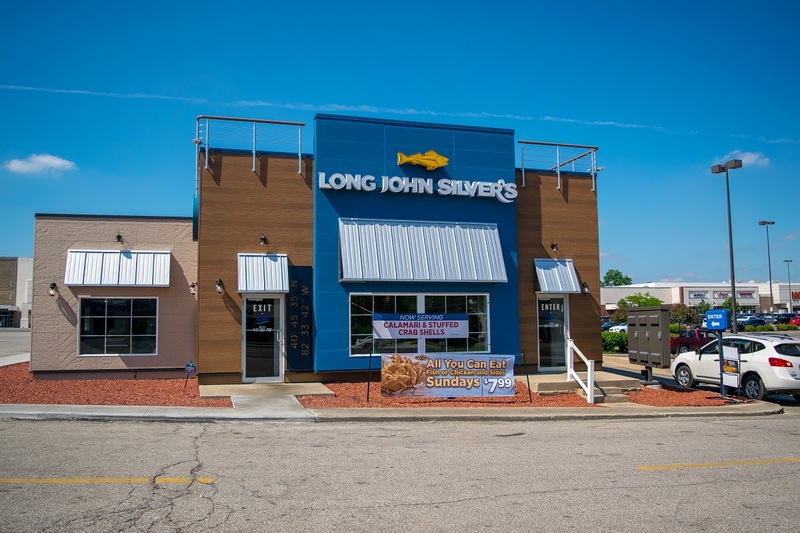 The Boulder Group, a net leased investment brokerage firm, has completed the sale of a single tenant net leased Long John Silver’s ground lease property located at 1210 Park Ave West, Mansfield, Ohio for $623,086. The 2,178 square foot Long John Silver’s ground lease restaurant property had a full interior and exterior remodel in 2017 bringing the property to the current Long John Silver’s imaging standard. The property is an outparcel to a Kroger and Hobby Lobby anchored shopping center. The Long John Silver’s parcel is located along Park Avenue West which experiences traffic volume in excess of 15,000 vehicles per day. Retailers in the area include Walmart Supercenter, Home Depot, Lowe’s, Sam’s Club Walgreens, Chase, CVS, and Richland Mall (JCPenney, Macy’s & Sears). Immediately east of the property is Mansfield Senior High School with an enrollment of 1,389 students. Randy Blankstein and Jimmy Goodman of The Boulder Group represented the seller in the transaction; a Midwest based real estate investment firm. The buyer was east coast based investor in a 1031 exchange.